Ship your electronics with ease. We specialize in shipping electronics like computer servers, audio systems, office photocopiers, ATMs, and large amps. Our shipping specialists are friendly, fast and, courteous. Our pickup and delivery are reliable and professional. And we’ve been doing it since 1989 — experience does count. Call for a price quote or get a quote online. Shipping electronics demands specialized knowledge, and we are experts. Before we schedule any electronics shipment, one of our electronics shipping specialists will carefully explain packing requirements, insurance coverage, and additional things that other shipping companies seem to forget. 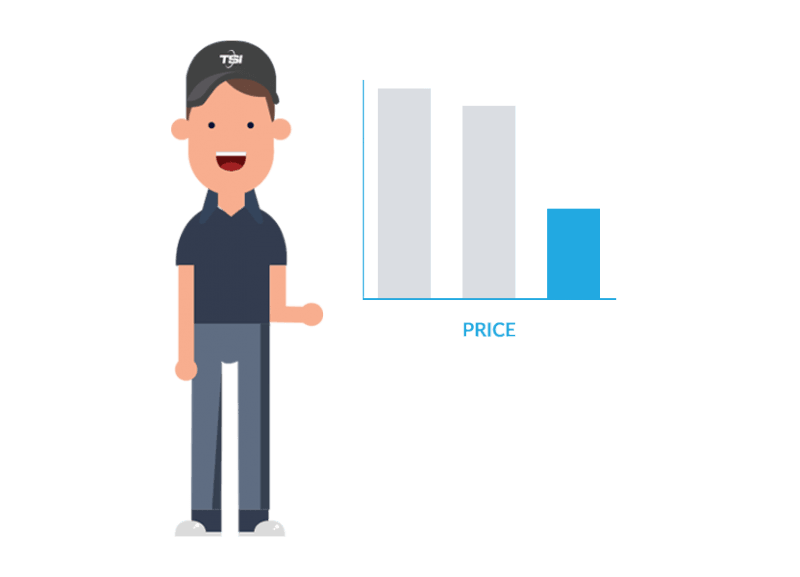 It’s possible that if your shipment is too expensive–when adding in the cost of insurance to cover the total value of the electronic–we may advise you against shipping with us. Our goal is to get you the lowest price and if we can't do that we'll be honest. We also cannot ship TVs. They don't travel well and the likelihood of damage is too high. 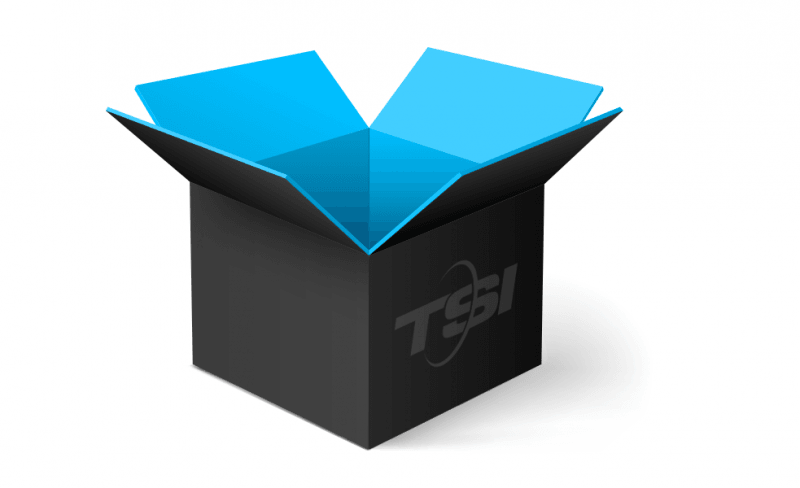 When you request a quote from TSI to ship electronics, just tell us approximate weight and dimensions. We’ll handle all paperwork and details and advise you on any special guidelines. Pickups and deliveries can be made from a home or business location. If you’re looking to ship furniture as well as electronics, such as living room furniture, office furniture, or furniture from your den or home library, we can take care of that separately or as part of one move. I was pleasantly surprised with the early pickup day. This made a stressful time much easier to deal with. I expected delivery in three weeks and my stuff almost beat me home. My delivery was sent much earlier than expected, which was great and I loved that they packaged everything up safely and securely. I thought the price for the service and transit of the furniture piece was very competitive. I am happy that I went with TSI. Communication was excellent. Appreciated the fact that I could actually speak with a representative as well as communicate online. I was apprehensive about sending family heirlooms across the country! Would not hesitate to use your service again. Call us today at 1-800-626-1257 to request a quote or click below to get one online.